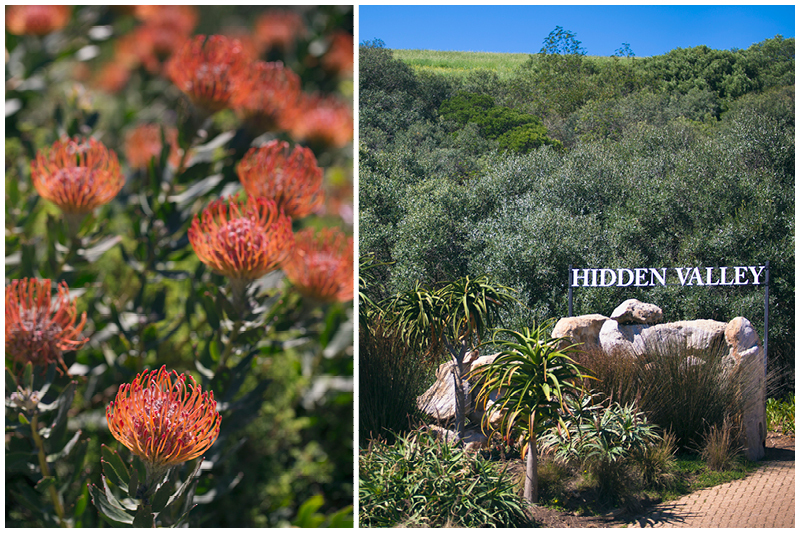 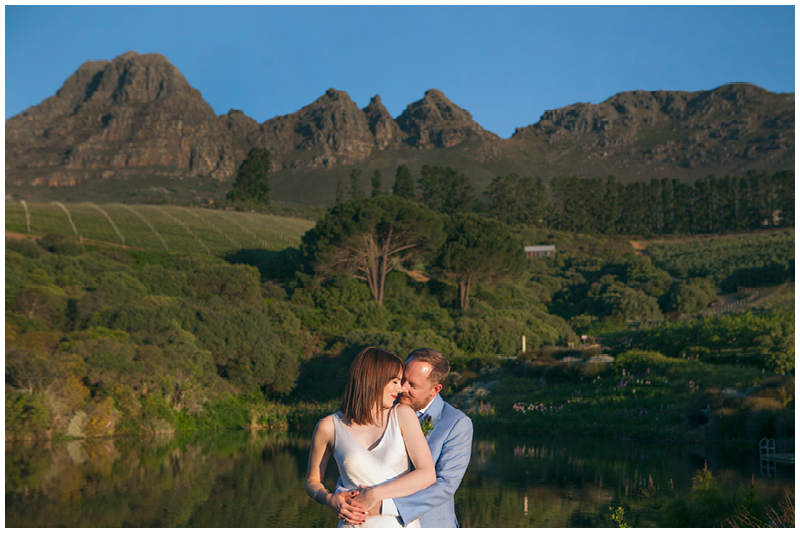 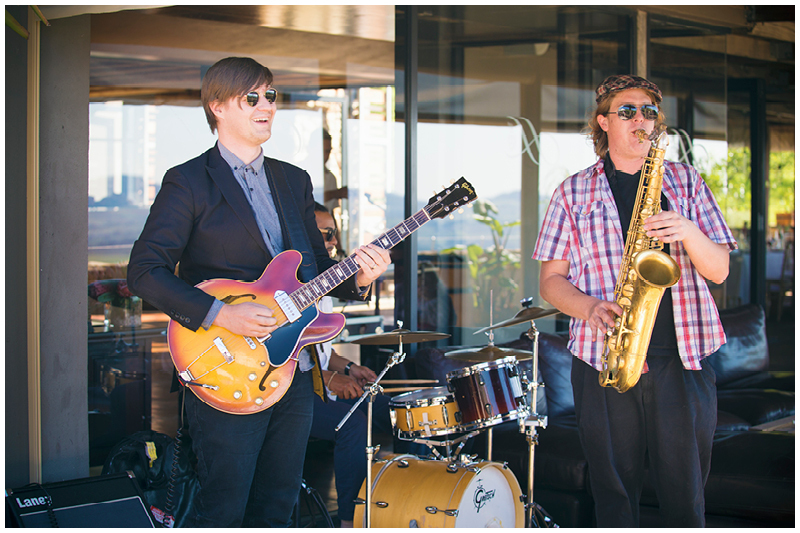 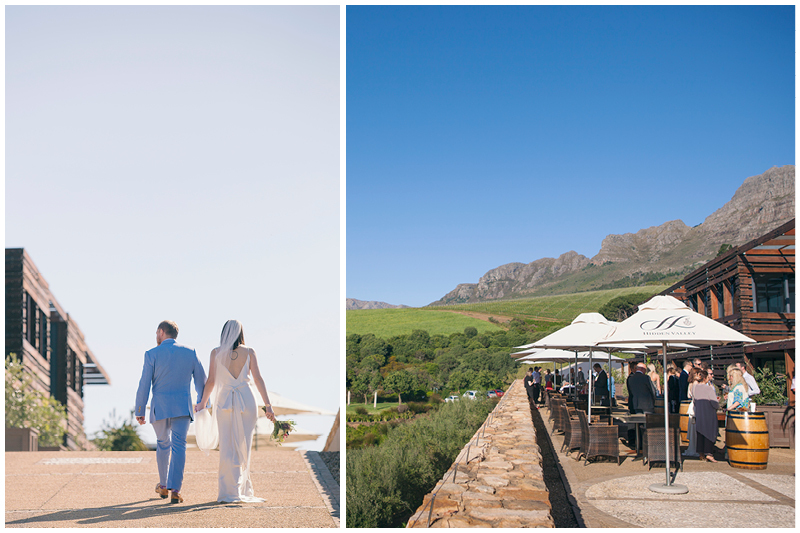 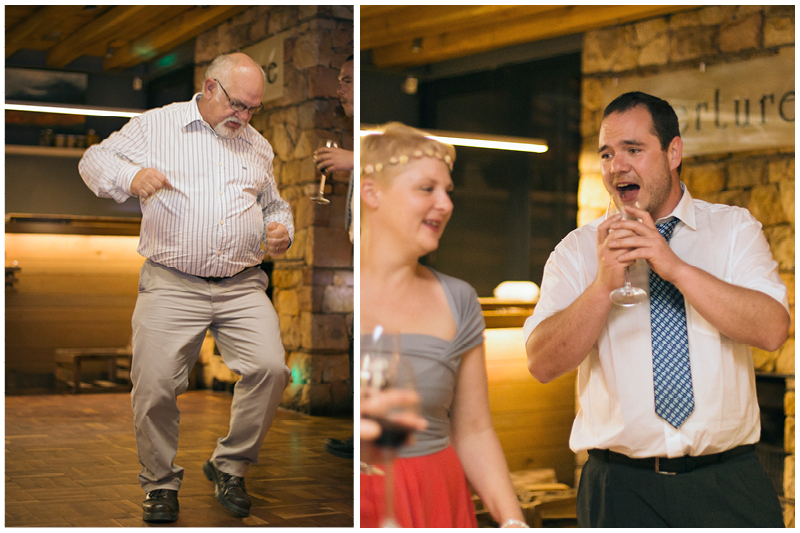 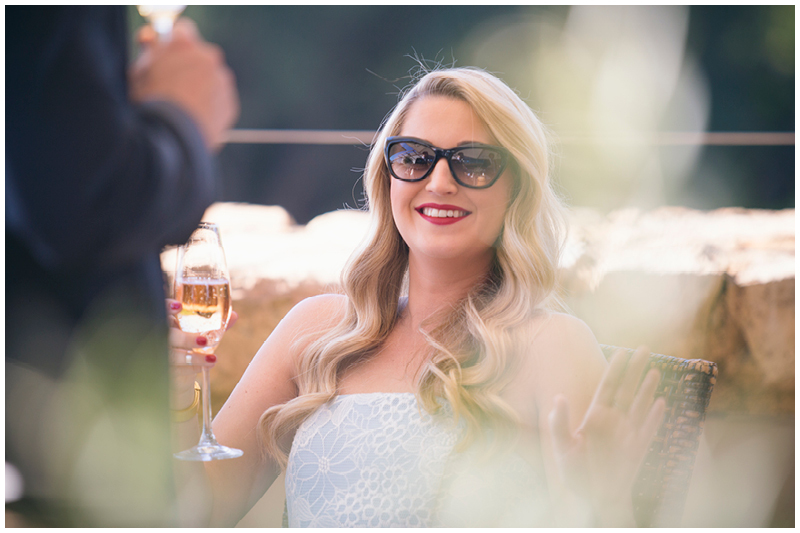 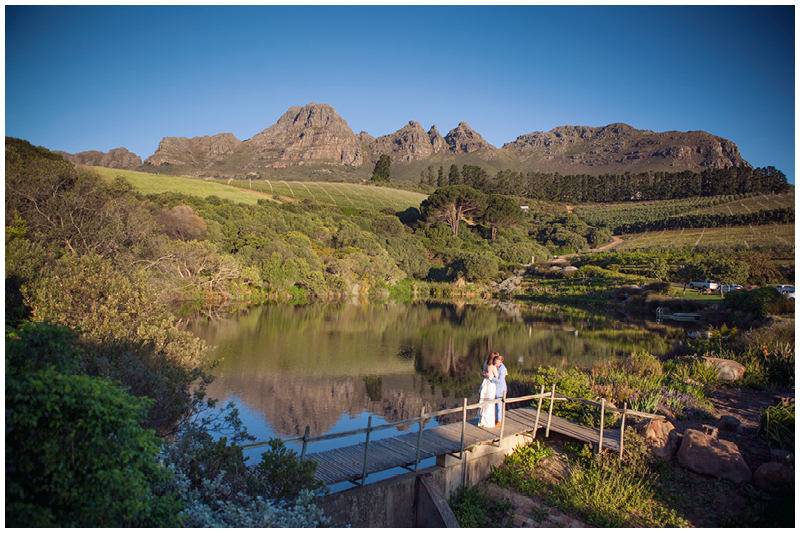 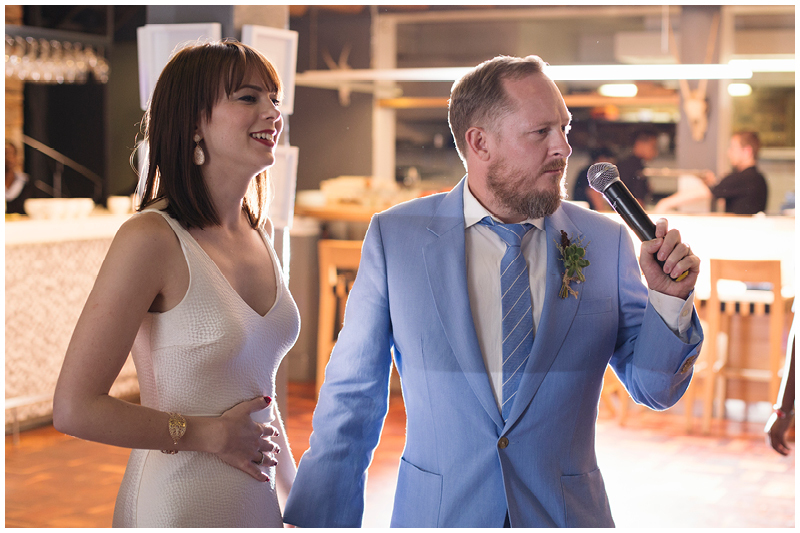 Abby and Etienne celebrated their marriage, South African style, at the beautiful Overture restaurant on the Hidden Valley wine estate. 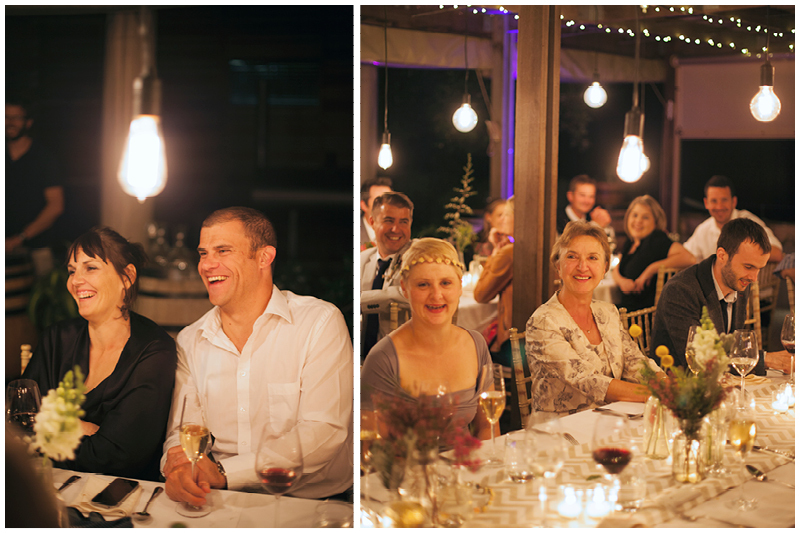 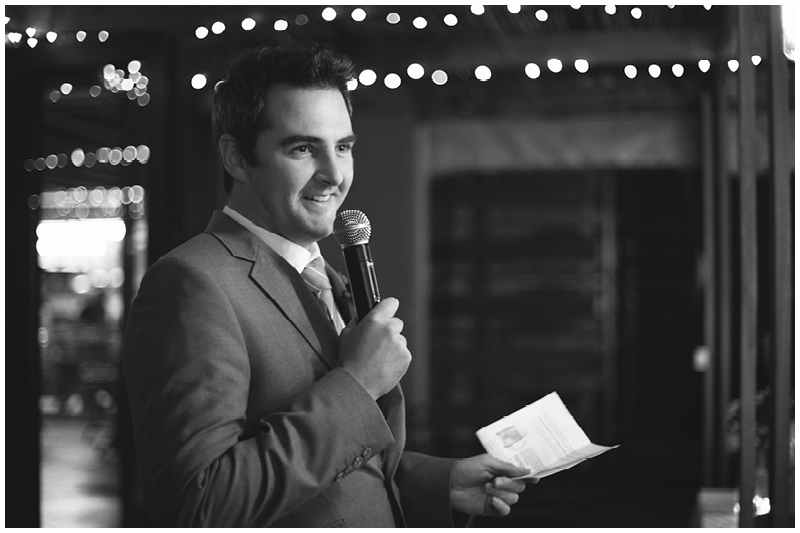 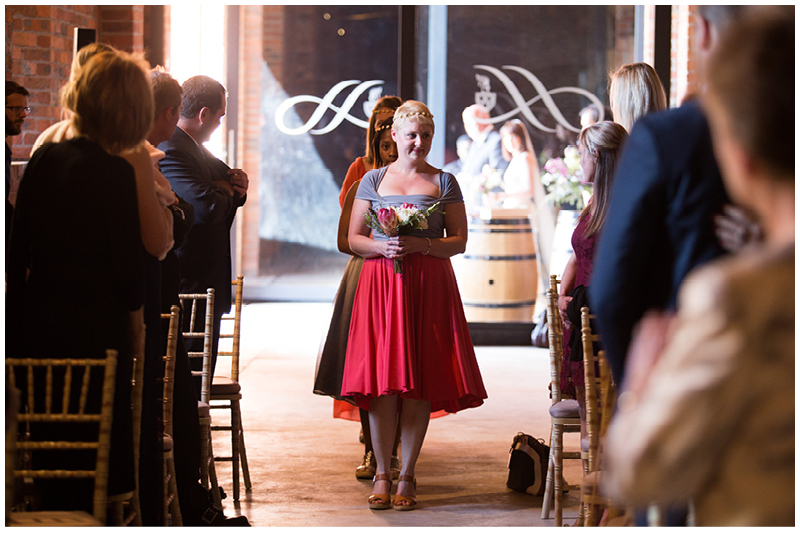 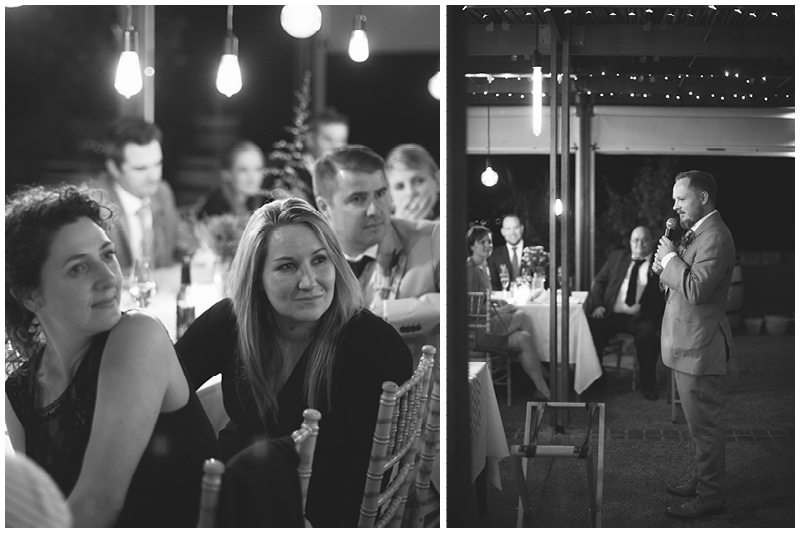 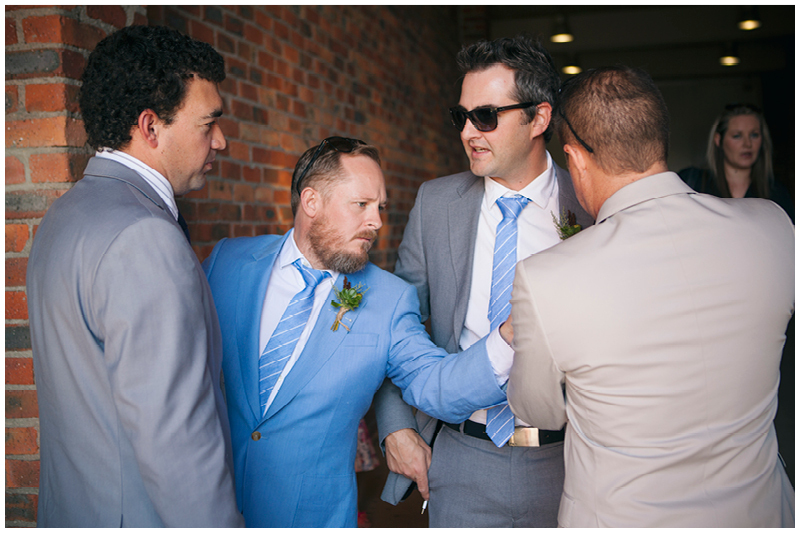 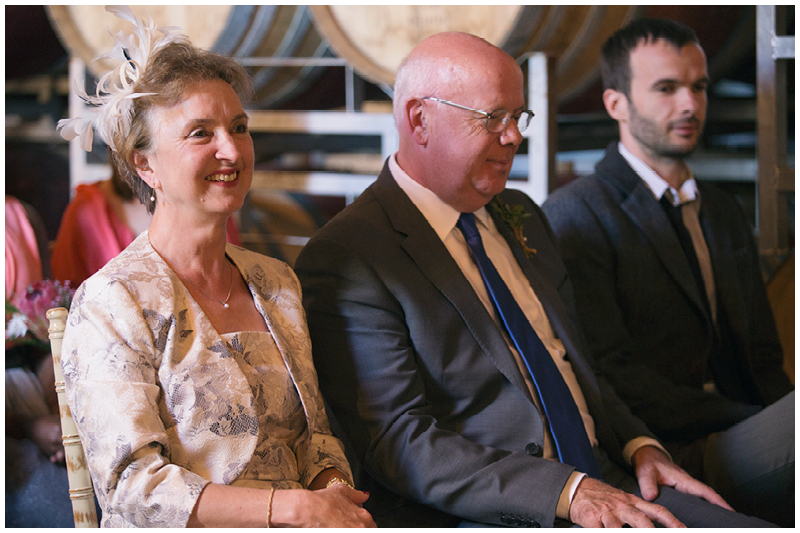 After tying the knot at home in the UK, they had another ceremony here in South Africa for local friends and family. 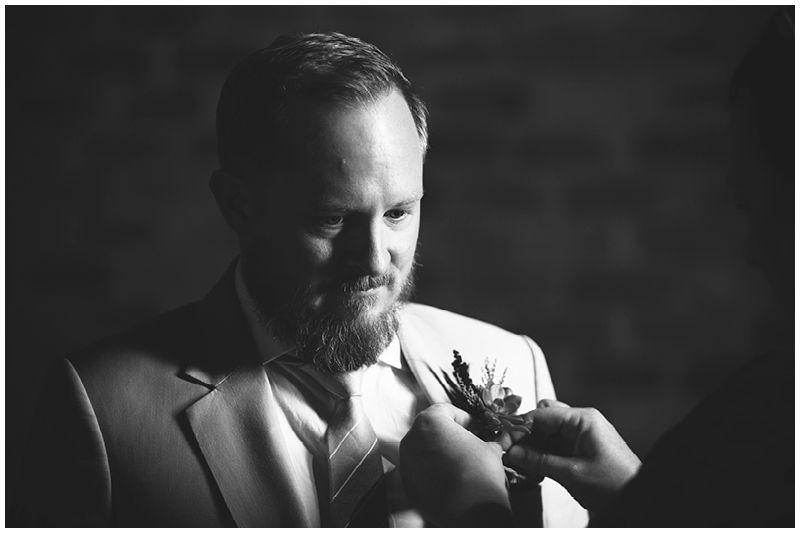 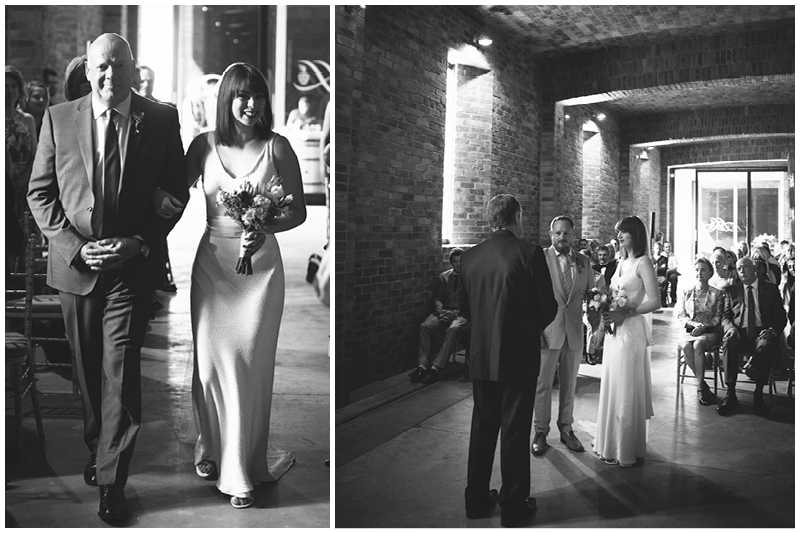 Abby and I had chatted before the wedding and decided to go for quite a moody atmospheric feel with the photos. 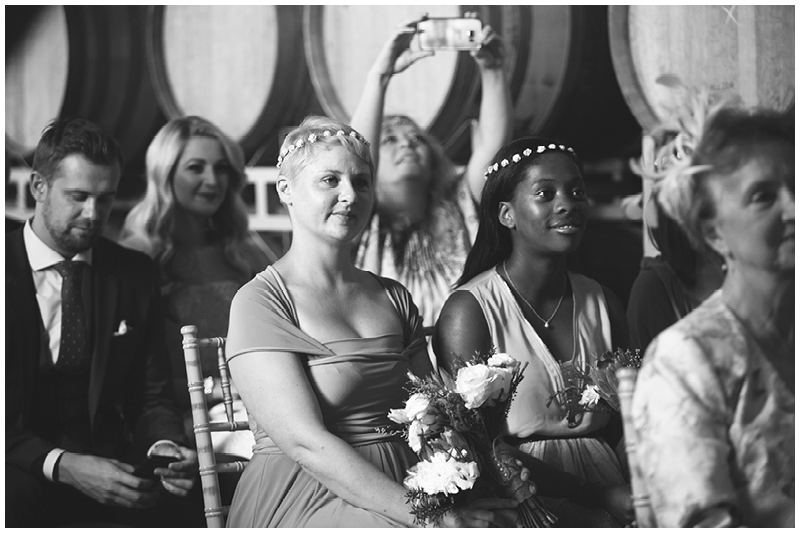 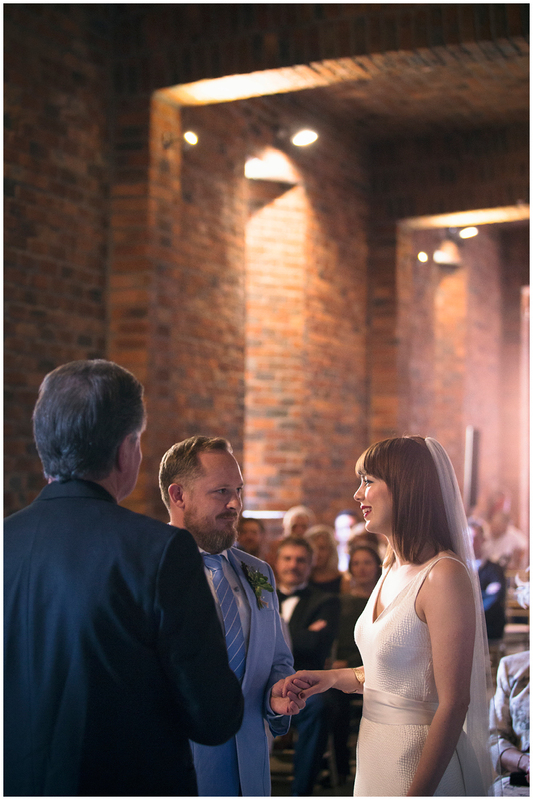 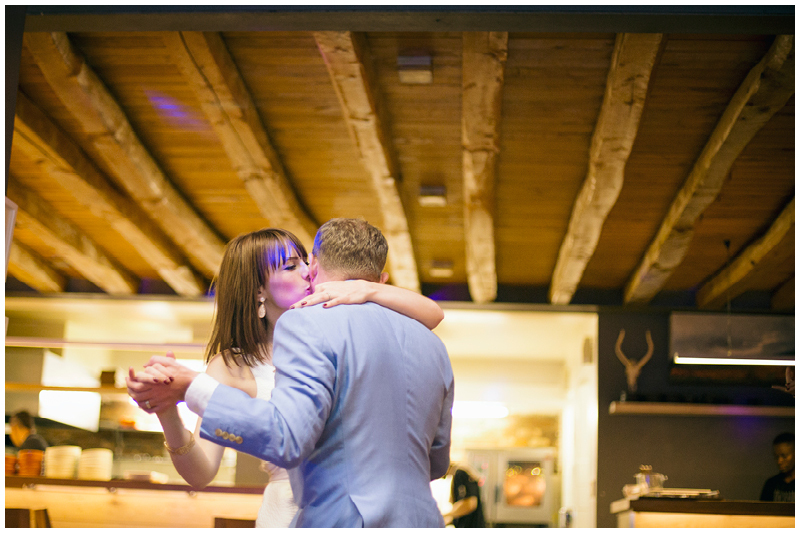 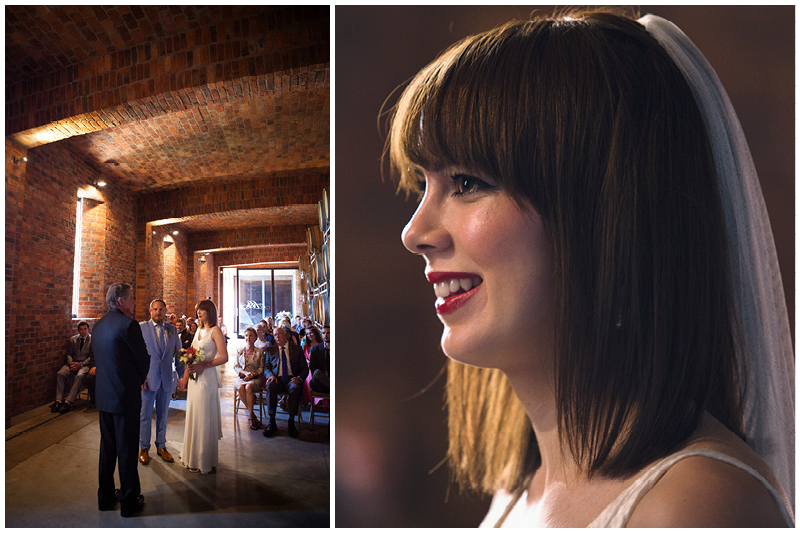 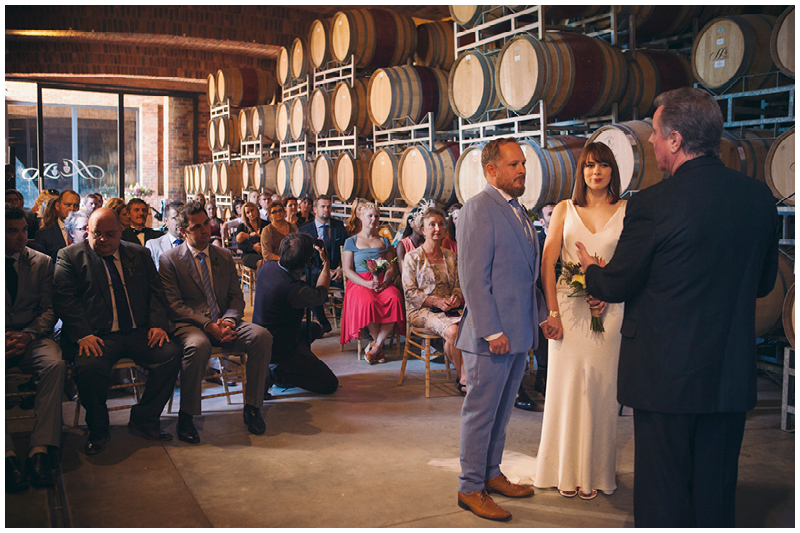 As the ceremony was held in a wine cellar with dramatic moody lighting, there was no problem there, but sometimes a beautiful day and a gorgeous venue send all the plans flying out the window and we decided to just go with the flow. 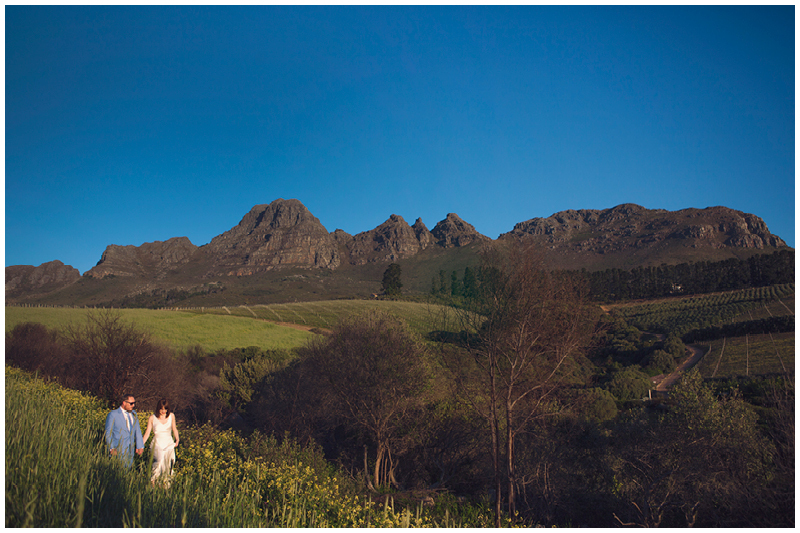 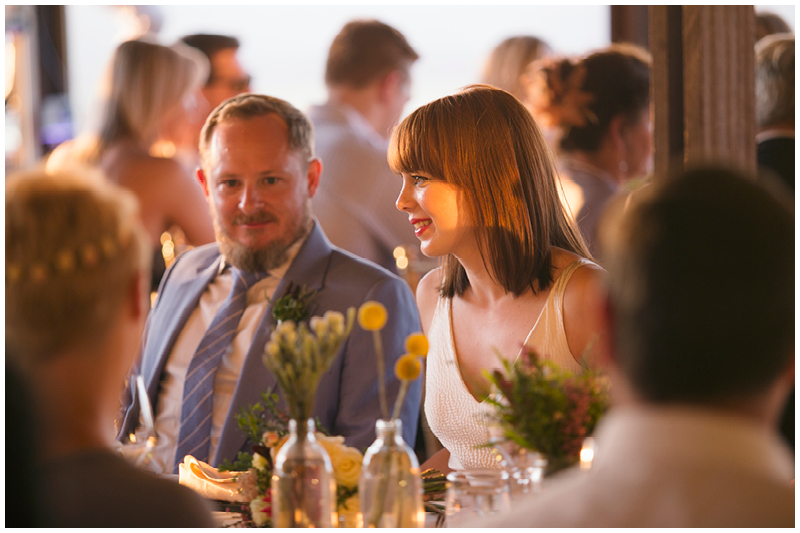 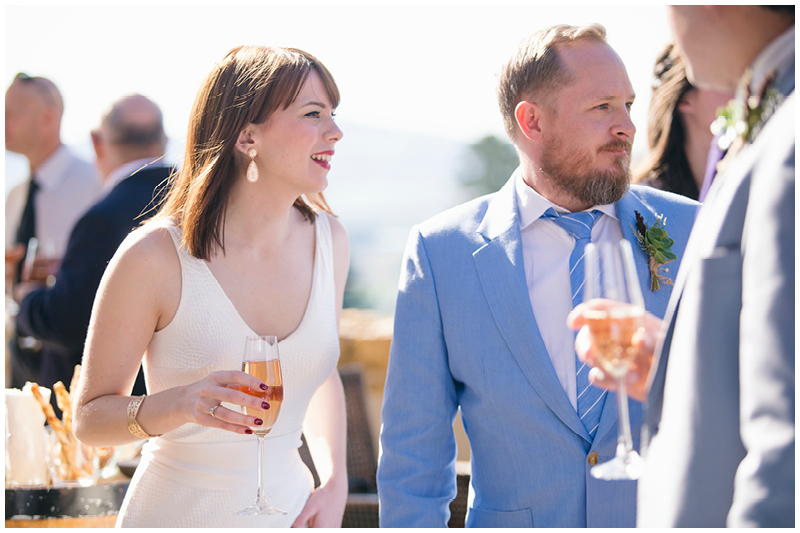 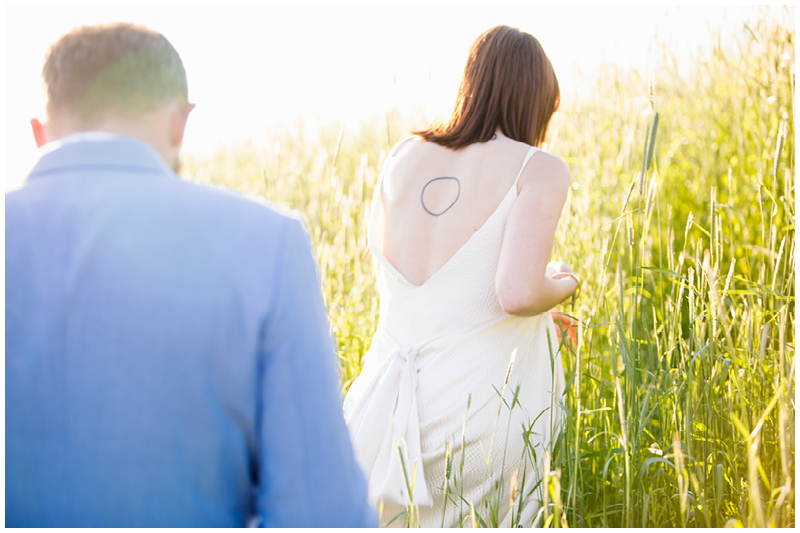 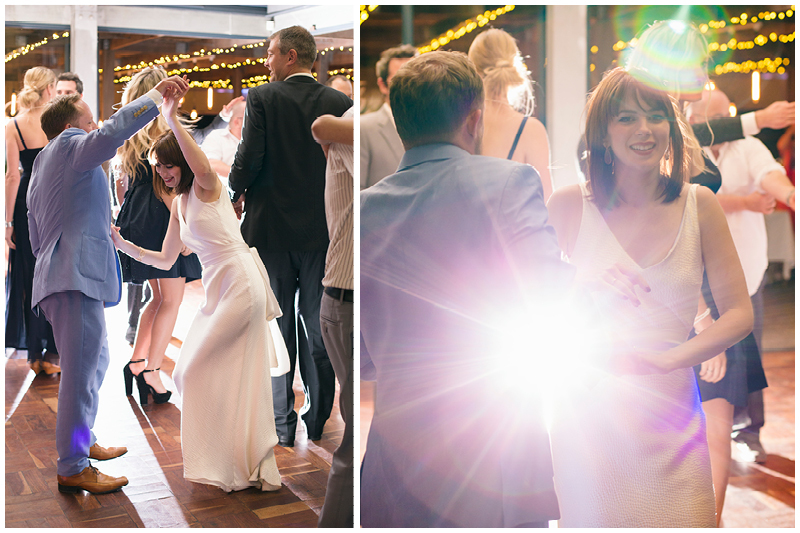 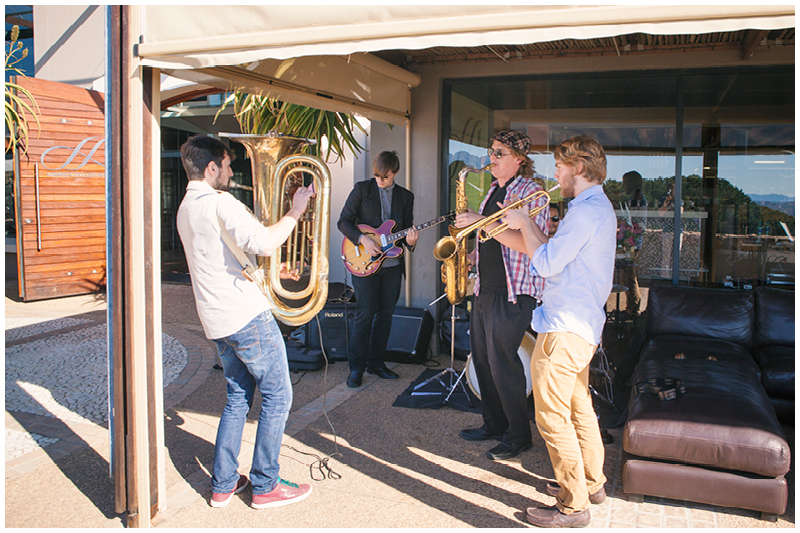 The whole wedding was relaxed and fun, from the simple ceremony, to the Nomadic Orchestra accompanying drinks and canapés on the deck, to spontaneous garden walks, a fun couple shoot and a reception full of laughter and love.